FOLLOWING Minister for Finance Paschal Donohoe promise to undertake further consultation on property tax and defer the valuation date, Chambers Ireland has called for a commitment from Government to review this decision and complete the review of LPT as a priority so that no further deferral of the valuation date beyond November 1, 2020 takes place. 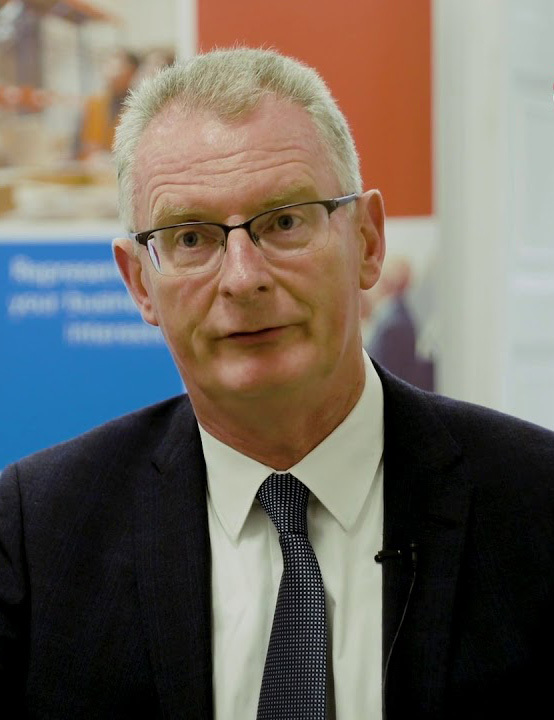 Ian Talbot, CEO of Chambers Ireland said: “LPT is a vital part of widening our tax base to reduce our economy’s dependence on the transaction-based taxation which contributed to the depth of our recession after 2008. “It is an essential tax that provides stable Local Government funding and allows Local Authorities to reinvest in their communities. LPT also reduces the over-reliance on business rates which improves our competitiveness and enables growth in jobs and incomes,” Mr Talbot said. Meantime, Carlow Chamber are hosting a series of meetings to speak with owners and op erators of rural businesses to discuss the challenges, costs and supports necessary to ensure their continued growth. 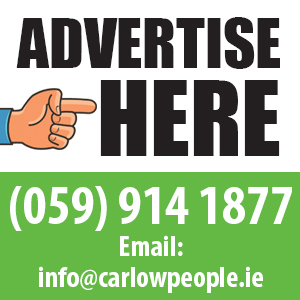 The first of these meetings is for owners and operators of businesses in south Carlow has been scheduled for Tuesday, April 16 at 7.30pm in Clashganny House Restaurant, with further dates and details to follow for future meetings in other parts of Carlow. Brian O’Farrell, CEO of County Carlow Chamber, said: “We are already hearing from some of our members on the challenges they are facing, and the purpose of these meetings is to meet with more businesses and listen to them on the challenges they are facing and what supports are looking for.